Cough is a constant irritation, which if not treated, can get frustrating and draining. Has it been a while since you have had it, but the cough symptoms seem to be continuing over days? In spite of you visiting your physician and taking prescribed medications, it may happen that your cough symptoms seem to be not leaving you. What could be the reason for your sustained cough? Let’s find out. Cough is the most common aftermath of a viral fever or cold. Though the cold symptoms cure in a few days, the cough may take longer, due to swollen airways, which would also have become oversensitive. So until the virus is completely gone, the cough may continue. 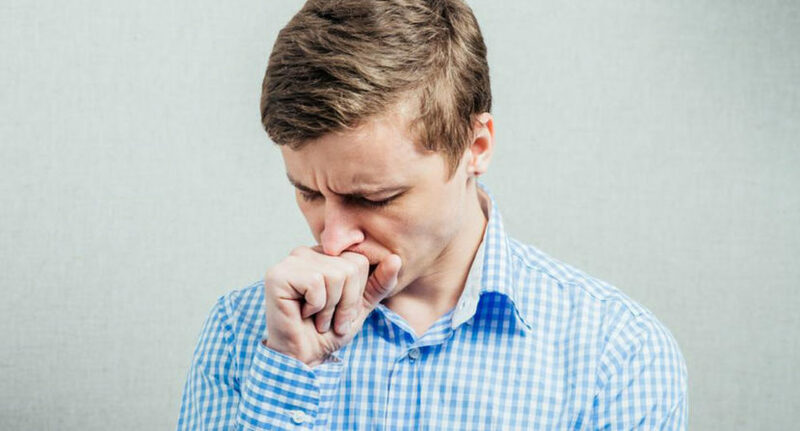 Other health problems like allergies, asthma, sleep apnea and acid reflux may also be the reason for your constant coughing. Unless you get the right medication for those health issues, the cough symptoms may not alleviate. Your surroundings, if either too dry or too moist, can cause your cough symptoms to persist. Dust can play along with the surroundings to worsen your condition. So keep your surroundings at an optimal temperature and if possible, stay moisture-free and dust-free. A side effect of your other medications can be the reason. For example, it is seen that people who take ACE inhibitors for their BP or any other health problems can have chronic coughing. It would be advisable to visit the doctor in such conditions. Prolonged cough can also be caused due to inadequate intake of fluids, causing the throat area to dry up. Also when you have a cold or flu, it is advised to take in fluids, but not with caffeine or alcohol, as it can elevate the condition. There could be many other reasons for your cough symptoms to continue over a few days or weeks. It is best to visit your physician to understand the various reasons and bring in the right medication to cure it. It is also important to let your doctor know of any other ailments or lifestyle habits that could be a reason.